We will update this page as 2016 products are released from different mints around the world. 2016 proof sovereigns feature a new portrait of Queen Elizabeth, by James Butler. The design was previously used on the obverse of the 2015 Longest Reigning Monarch £5 coins, and is being used on the proof version of the 2016 coins only. The reason behind the change in portrait is to celebrate the Queen’s 90th birthday. The 2016 bullion sovereigns feature Jody Clark's fifth definitive portrait of Queen Elizabeth II. 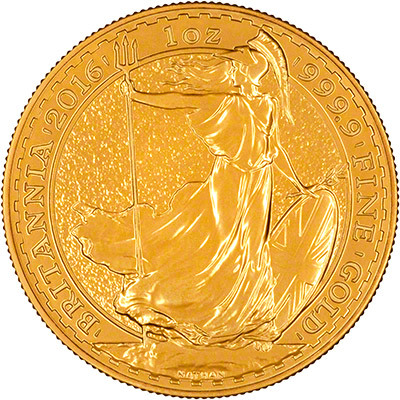 Although we have seen the fifth effigy on last years proof sovereign, it is the first time it appears on the uncirculated version. All 2016 proof sovereigns feature the 90th Birthday Portrait of Queen Elizabeth II in order to commemorate her 90th birthday. The 2016 uncirculated half sovereigns are the first year to depict the fifth definitive portrait of Her Majesty. 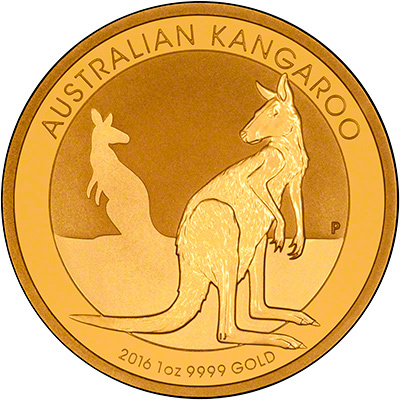 The 2016 quarter proof sovereign featuring the 90th birthday portrait obverse. 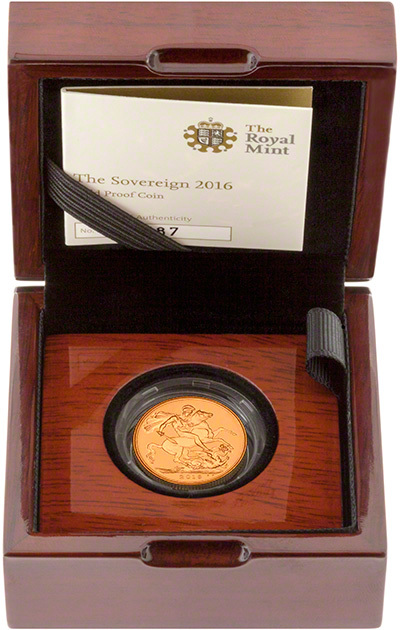 We are able to offer the Five Coin Sovereign Proof Set at a significant discount to the Royal Mint price. 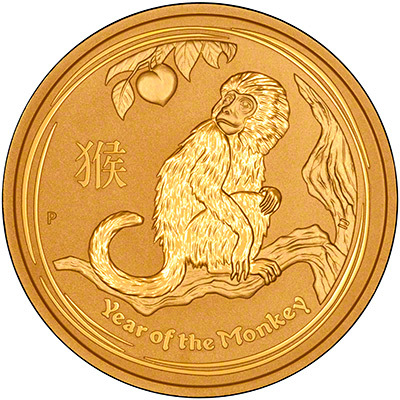 We have the 2016 Australian Gold Nuggets and the 2016 Year of the Monkey Gold Coins in stock. 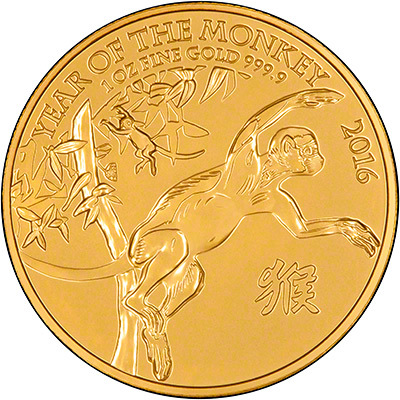 2016 Chinese Gold Pandas - New Metric Weights. With a different design every year, the Panda is a very popular series. The 2016 coins have different weights compared to previous years. We are sure there will be more 2016 coins to follow. If you would like to recieve up to date information on our stock we would recommend following us on Twitter or watch for updates on our Facebook page.